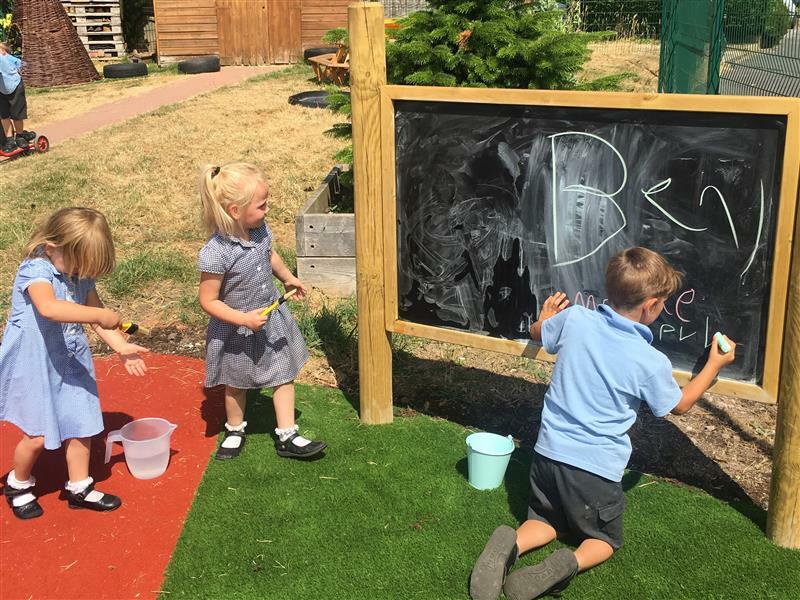 Our Outdoor Chalkboard is one of the most multi-functional resources that you can have within your school's playground and outdoor learning environment. 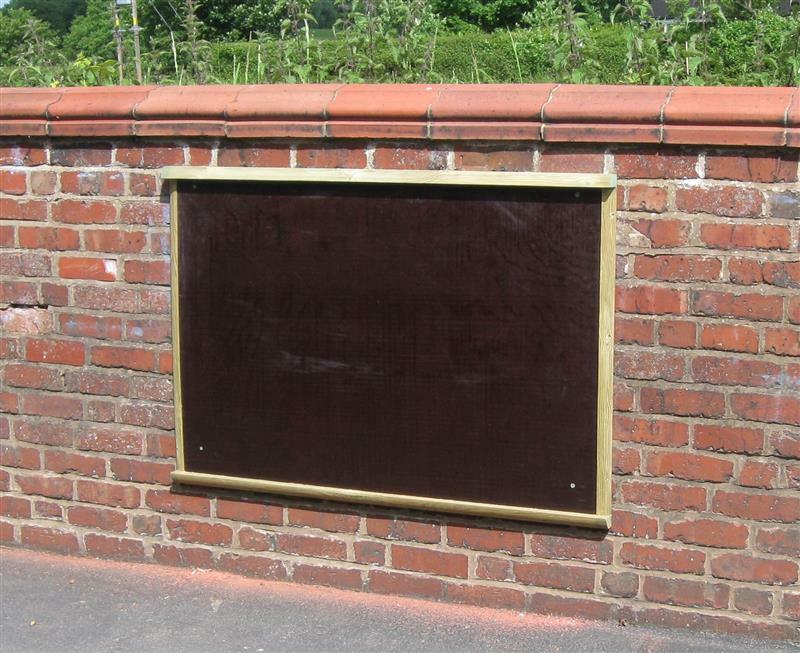 They are double-sided and designed for outdoor use. 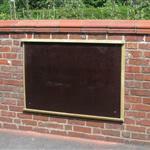 This is a good sized chalkboard, with a handy wooden frame that doubles up as a rest for chalk pens. 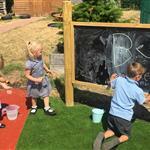 It has been specifically designed for outdoor use. While the youngest of your school population will find this invaluable for fine motor skill development, building strength and dexterity in the hands and fingers as they manipulate the chalk pens, your older students can be tasked with using the board to create visual reminders of daily events or upcoming school functions, which will encourage them to take pride in how they present their work as well as being a very useful practice from an SEN perspective.